Thank you for supporting Start Early. Respectful relationships for life. You are receiving this email because you’ve registered to complete the Start Early modules. Originally published in Every Child (Vol. 22, No.4, 2016), National Children’s Commissioner Megan Mitchell emphasises the importance of early childhood education and care settings in educating children’s about their rights, as well promoting respect and a strong sense of self-identity among children. To read this article on the Start Early blog, click here. 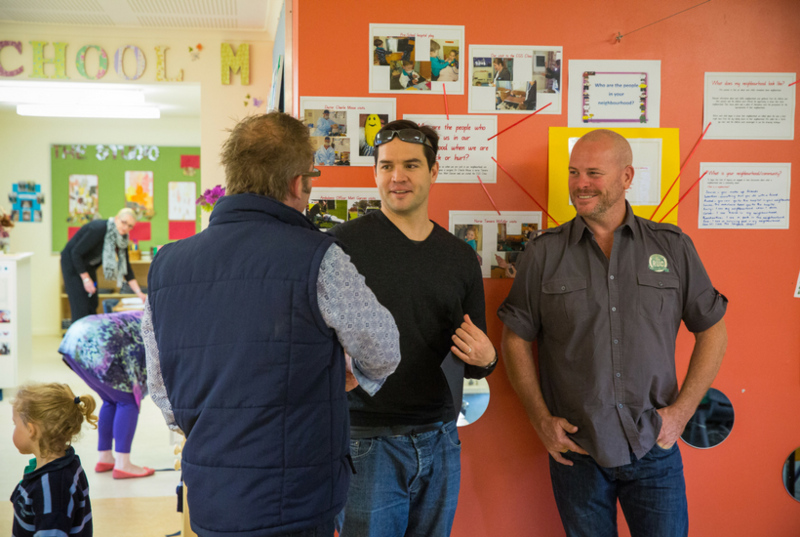 Engaging fathers in the early childhood space: why and how? Today’s fathers want to engage with their young children in new ways and early childhood educators have exactly the information and strategies that fathers are looking for, according to Professor Richard Fletcher (University of Newcastle’s Family Action Centre). If you missed the ECA 2016 National Conference, Professor Fletcher shares his insights in this keynote webcast. Purchase it through the ECA Learning Hub website by clicking here. The Building Belonging toolkit, developed by the Australian Human Rights Commission, looks at differences and how educators can work with young children when questions about appearance, culture, and language surface among groups of young children. The toolkit is a free resource pitched at educators in early childhood settings and consists of a free eBook, songs, educator guide, posters and lesson plans. To learn more about the toolkit, and access the resources, click here. If you register for the Start Early online modules between 16 December 2016 and 16 January 2017, you’ll go in to the draw to win a copy of Richard Fletcher’s webinar, engaging fathers in the early childhood space: why and how? Registration is simple and free, and you’ll have access to the Start Early modules until 30 March 2017. Click here to register. Do you know someone who may benefit from free online training on fostering respectful relationships? Consider forwarding them this email! 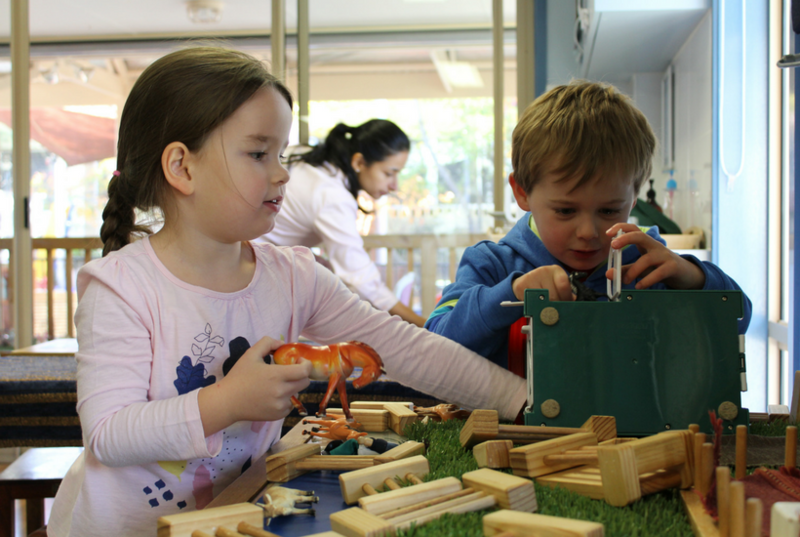 Start early – Respectful relationships for life © Early Childhood Australia.